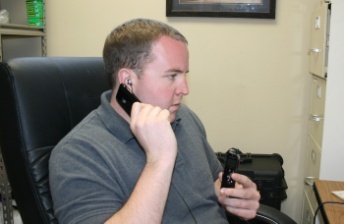 ACT offers numerous Digital Audio Recorders. 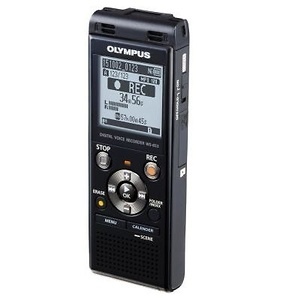 Our most popular digital recorder is the Olympus Digital Recorder. CUTTING-EDGE TECHNOLOGY IN A SIMPLE DEVICE. The WS-822 features two internal directional condenser microphones, achieving the best ever quality in sound recording for this series. 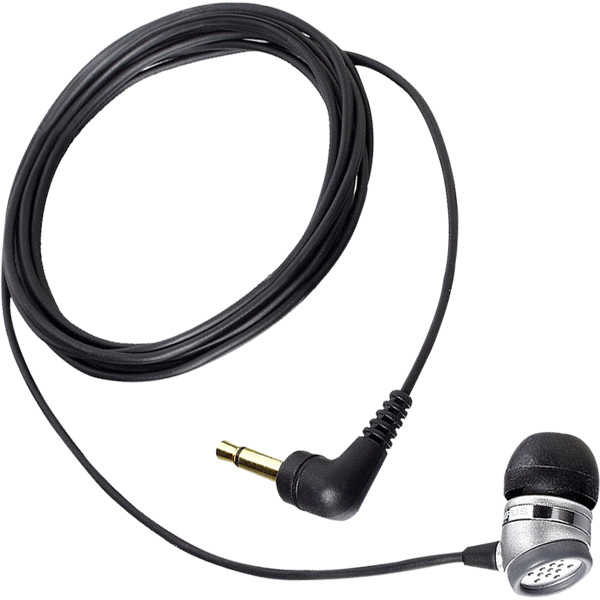 An impressive array of playback functions; including the improved Voice Balance, Voice Playback and Transcription Mode. As with all our WS recorders, the WS-822 boasts direct connect USB connection, calendar search function, and plenty of memory with microSD card slot for expandable memory. ACT has a package deal which comes with an Olympus Digital Recorder, Telephone Pickup, and Pelican Storage Case.